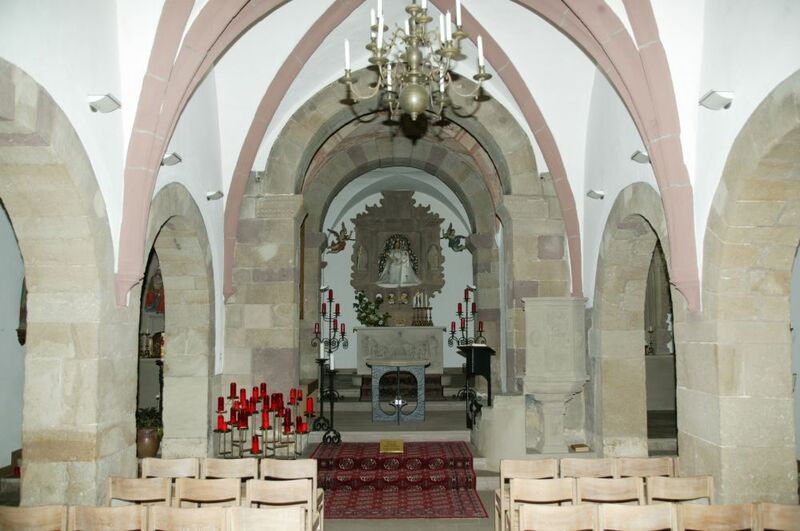 Chapel of Girsterklaus, dating from the 14th century, but erected on older foundations. 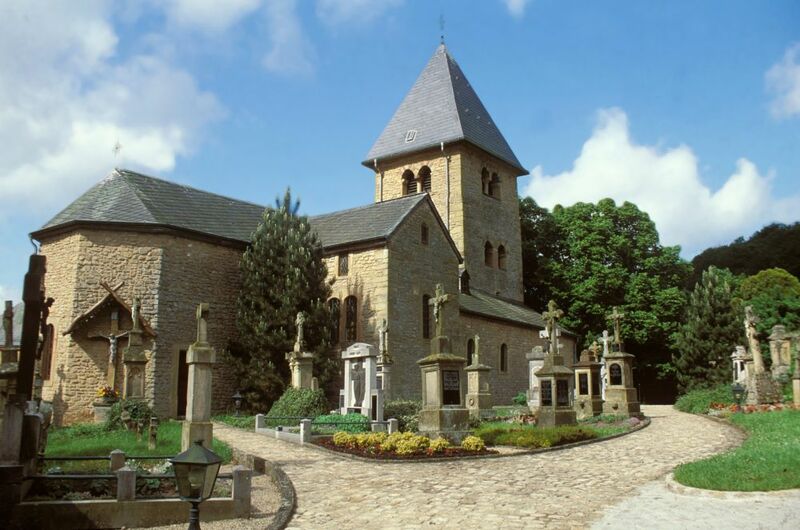 It is the oldest place of pilgrimage to the Virgin in the Grand Duchy. The interior with its remains of frescoes is quite remarkable.